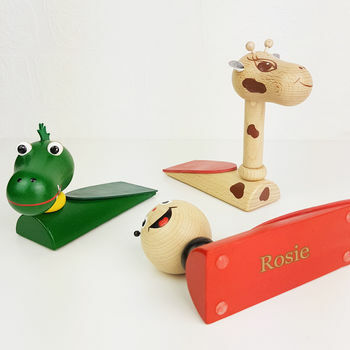 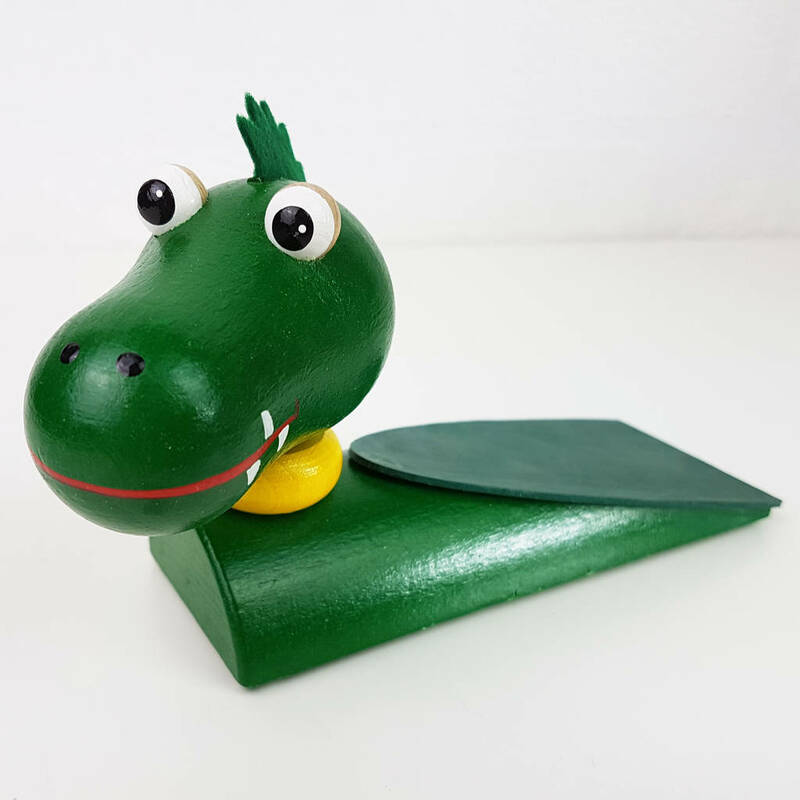 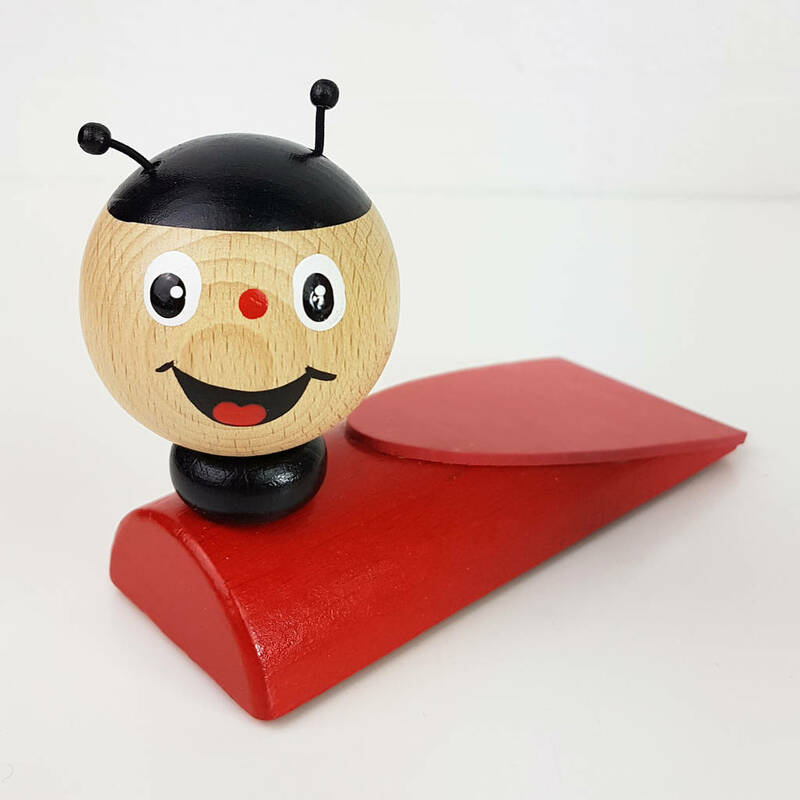 These lovely wooden door stops make a great gift for any age and a beautiful addition to any room! 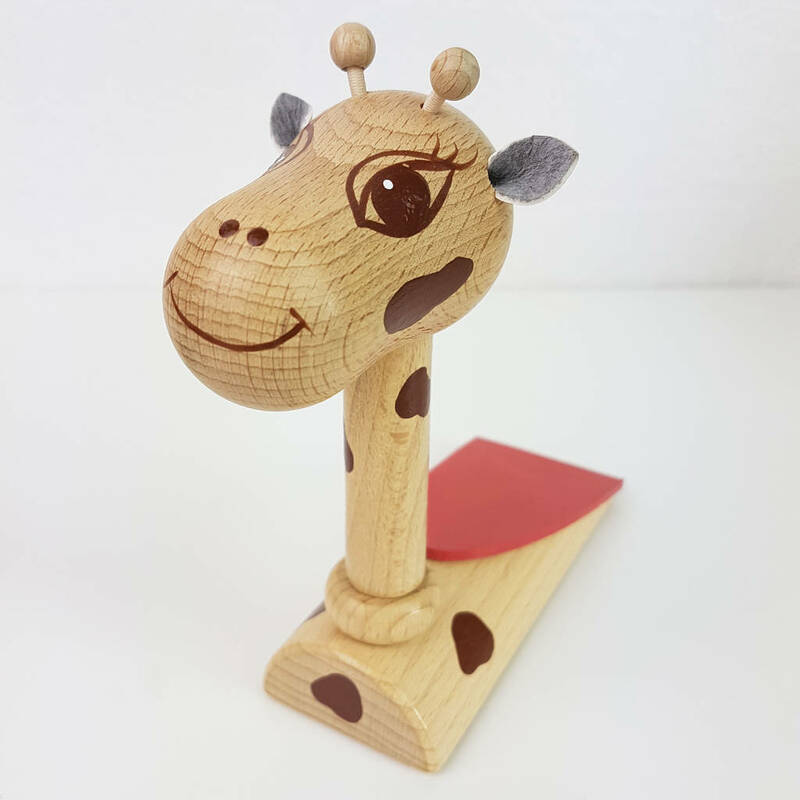 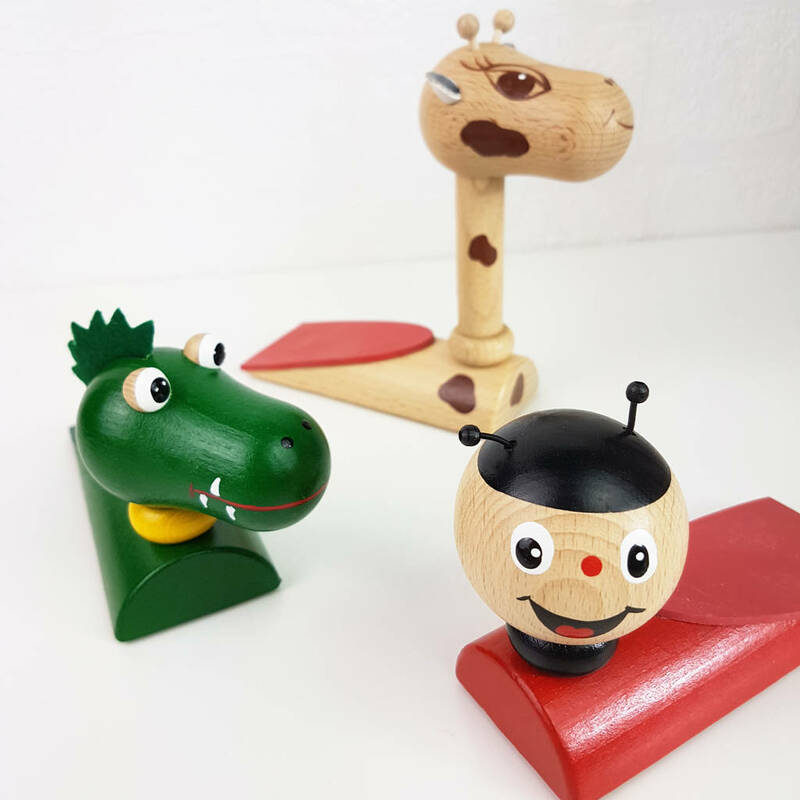 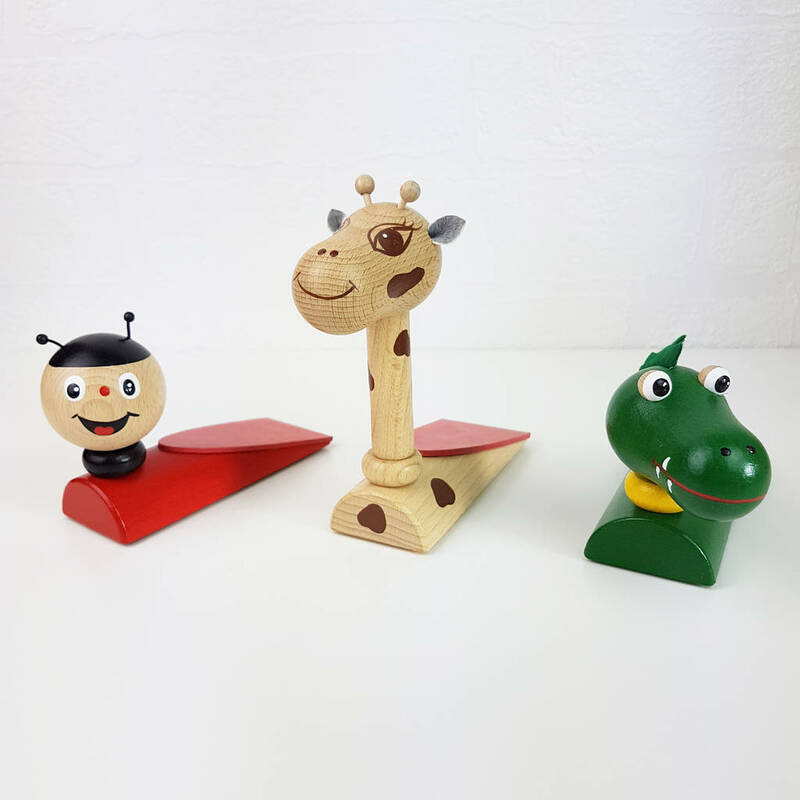 Choose between our Giraffe, Ladybird and Crocodile. 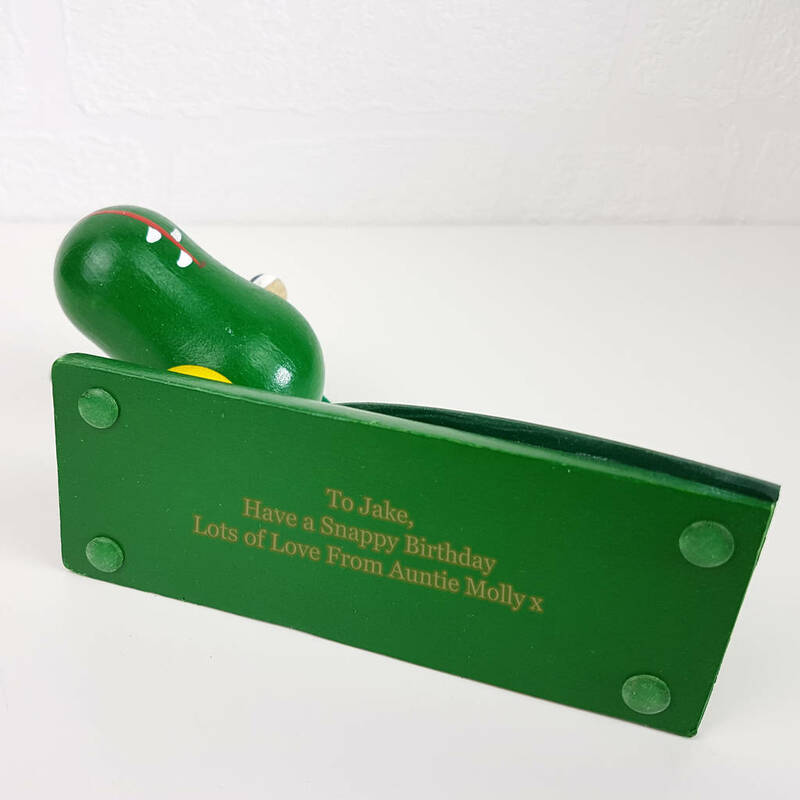 With the option of an engraving on the base, it can be a lovely keepsake for years to come. 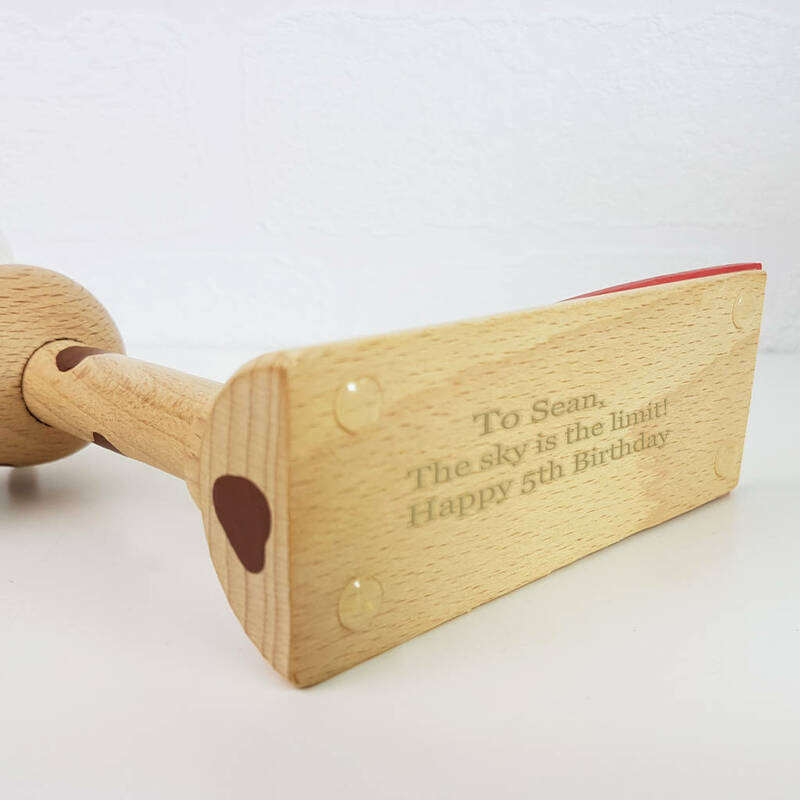 Perfect for new baby, christenings, birthdays and Christmas gifts, this can be treasured forever.